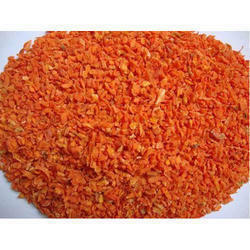 We are a leading Manufacturer of carrot flakes, chopped white onion, dehydrated chopped onion, dehydrated fried onion, garlic flakes and pink onion flakes from Ahmedabad, India. 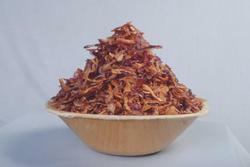 We are offering Carrot Flakes to our client. 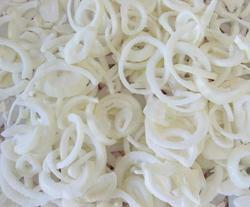 We are dealing in Chopped White Onion. 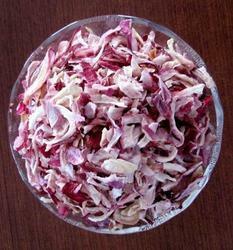 We are dealing in Dehydrated Chopped Onion. 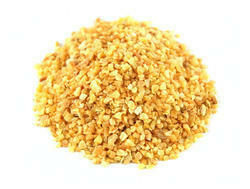 It is a ingredients of spices,seasoning,pickles, fryums and namkeen industry. 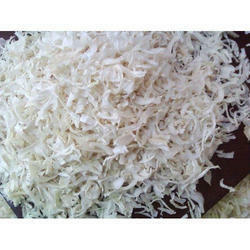 We are offering Garlic Flakes to our client. 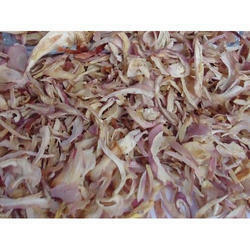 We are dealing in Pink Onion Flake. 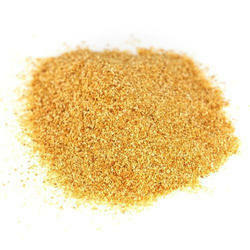 We are dealing in Garlic Granules. 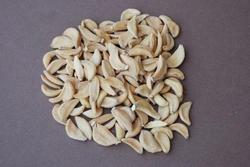 We are dealing in Garlic Chopped. 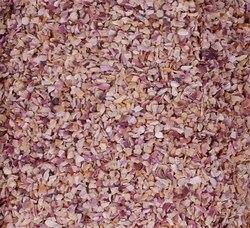 We are dealing in Red Onion Flake. 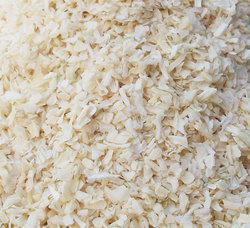 We are dealing in White onion flakes. 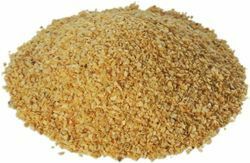 We are dealing in Potato Flakes. 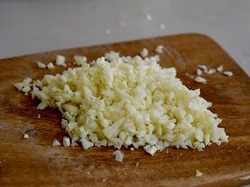 We are dealing in Minced Garlic. 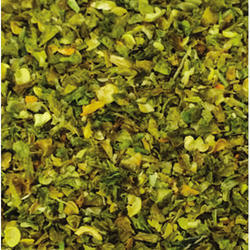 We are dealing in Green Chilli Flakes.